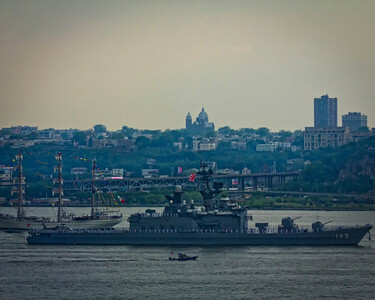 Fleet Week in New York City, with the parade of ships up the Hudson River and a Blue Angels flyover. 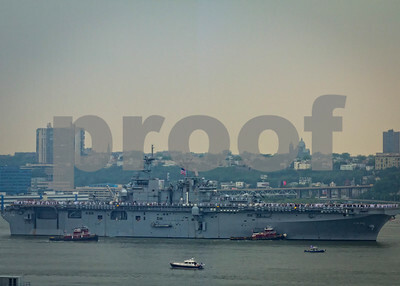 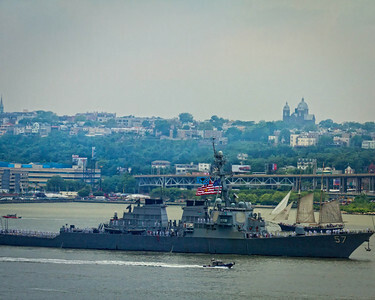 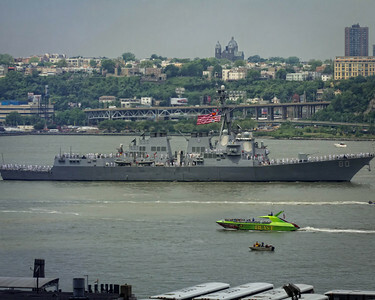 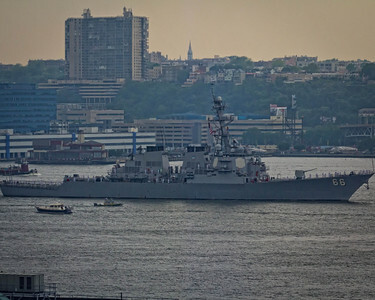 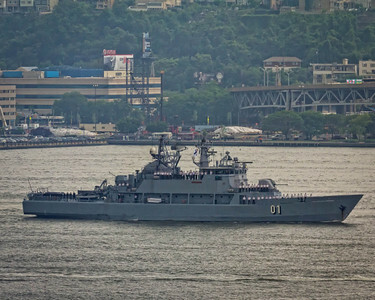 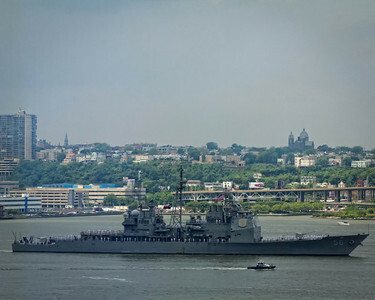 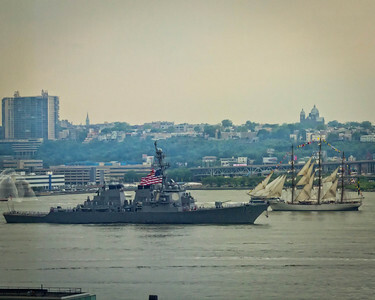 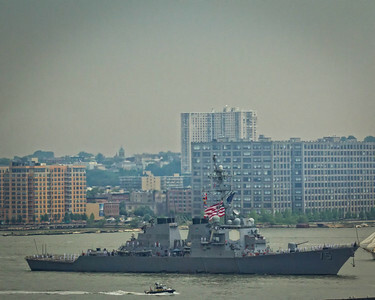 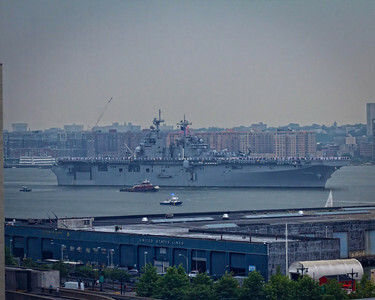 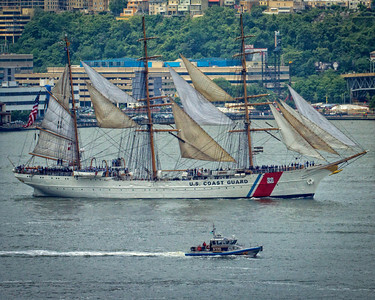 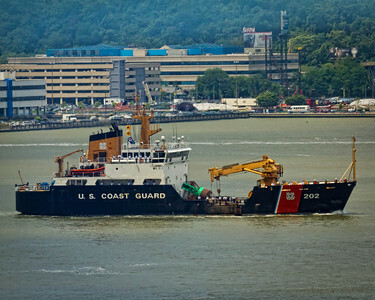 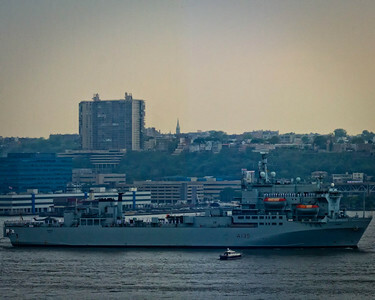 Boats arriving for Fleet Week 2012, as part of OpSail. 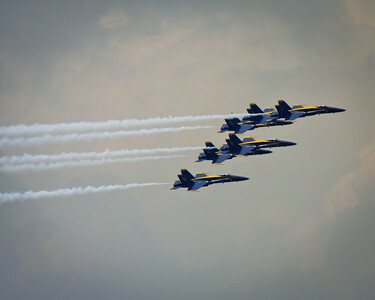 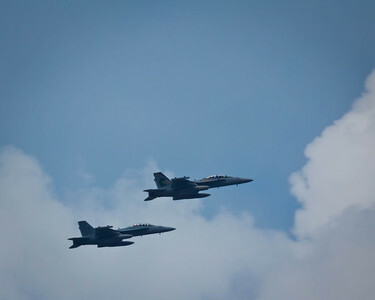 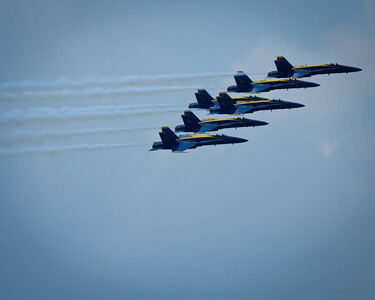 Blue Angles fly over the Hudson River as part of Fleet Week 2012 in New York City.